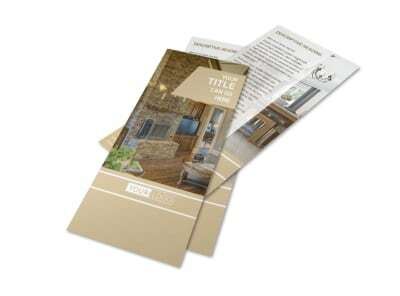 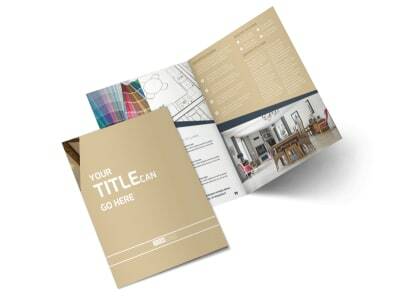 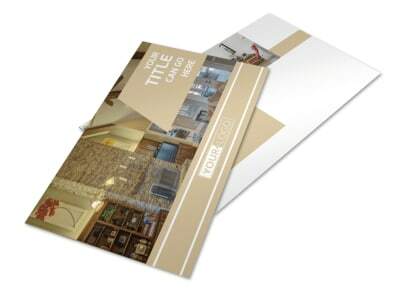 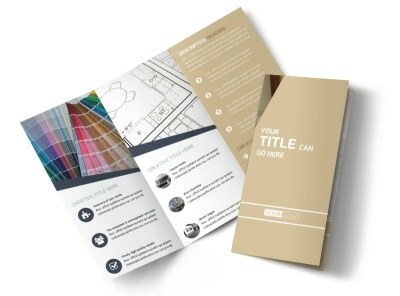 Customize our Interior Design Flyer Template and more! 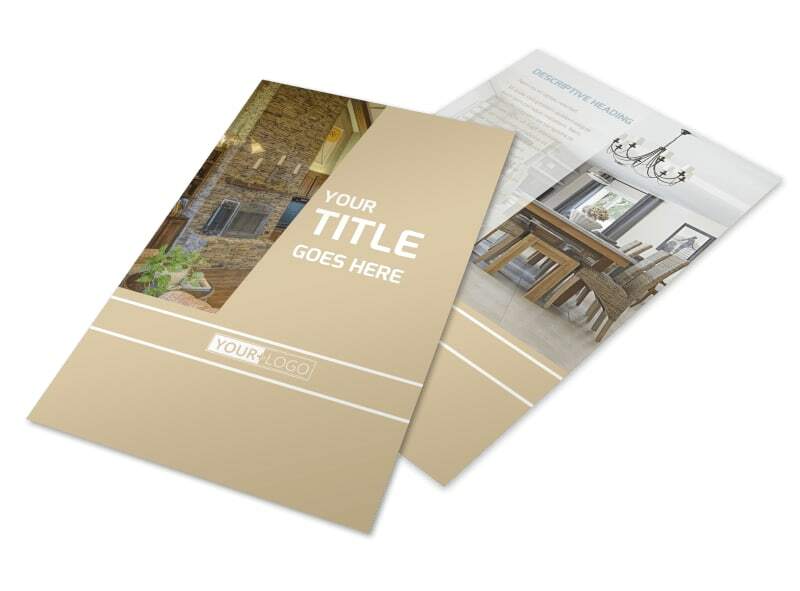 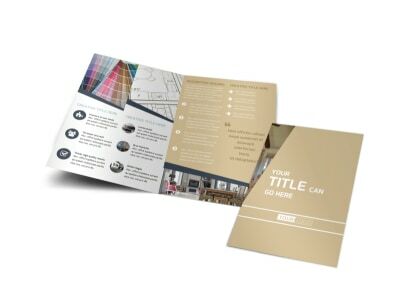 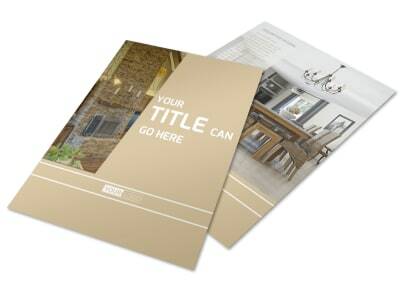 Announce the magic you can perform upon a boring old building to the world with interior design flyers created using our easy-to-use online editor. 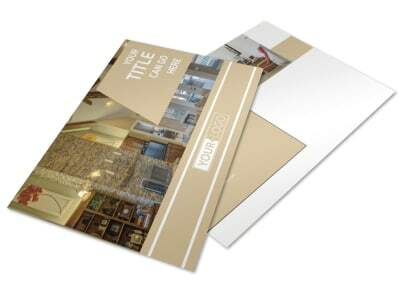 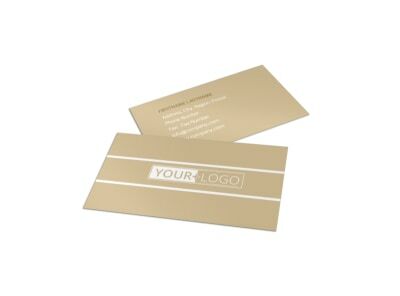 Simply modify an existing template with your chosen color theme, images of past projects, and other elements that illustrate the message you are sharing with those in desperate need of decorating their building’s interior.